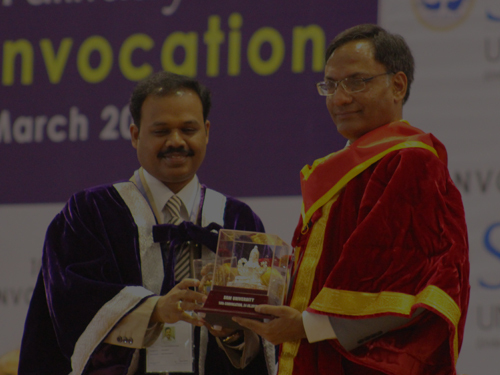 Honourable Chancellor felicitating the Chief Guest Dr.V.K.Saraswat. 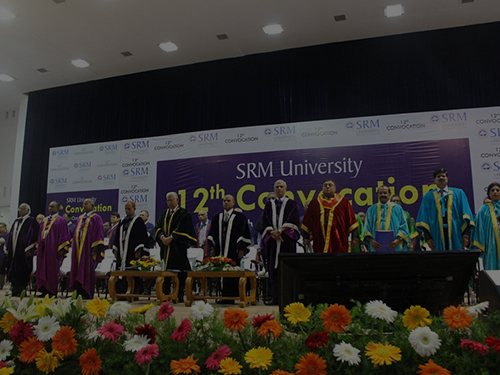 Dr.Mohan Rajan receiving the Honouring Degree from the Chief Guest Dr.V.K.Saraswat in the presence of Honourable Chancellor Dr. T.R.Paarivendhar. Degree being awarded to Graduand by the honored dignitaries. 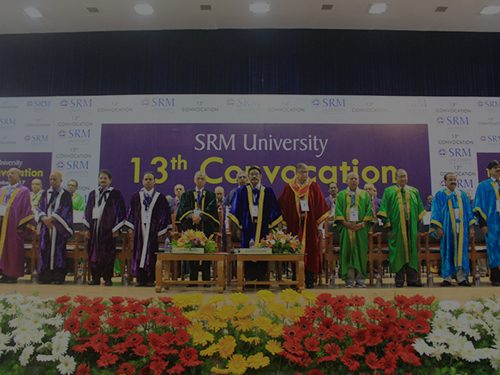 The 14th convocation of SRMIST took place on 1st December 2018 at Dr. T.P Ganesan Auditorium, Kattankulathur campus. 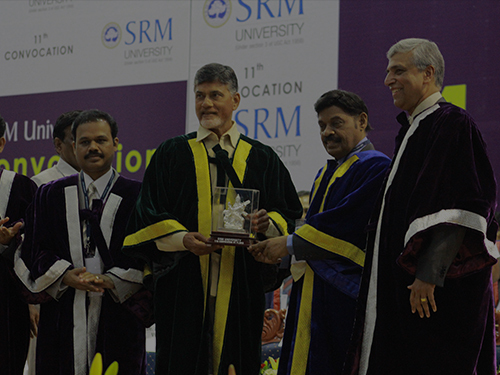 It was a moment of collective pride and happiness to every student and indeed a day to remember and a moment to cherish for the graduands. The Chancellor Dr. T.R. Paarivendar welcomed the Chief Guest, Dr. V.K Saraswat, the Doctorate of Science Awardee Dr. Mohan Rajan, Chairman & Medical Director and Founder of Rajan Eye Care Hospital, the visiting dignitaries and the graduands. 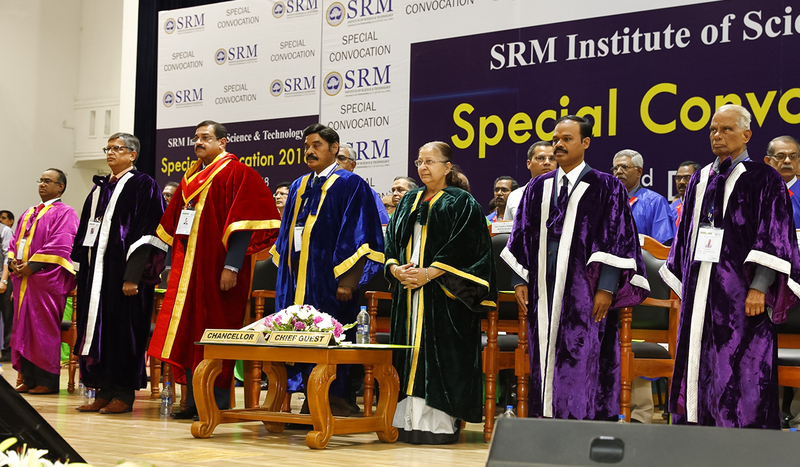 The special convocation of SRMIST took place on 2nd December 2018 at Dr. T.P Ganesan Auditorium, SRM Institute of Science and Technology, Kattankulathur. It was a splendid and a moment of mixed emotions as the students were beaming with delight and pride to receive their degrees. The Chancellor Dr. T.R. Paarivendar welcomed the Chief Guest, Mrs. Sumitra Mahajan, Hon’ble speaker of Lok Sabha, the Doctorate of Science Awardee Dr. Mohan Kameshwaran, renowned Otorhinolaryngologist , the dignitaries and the graduands. 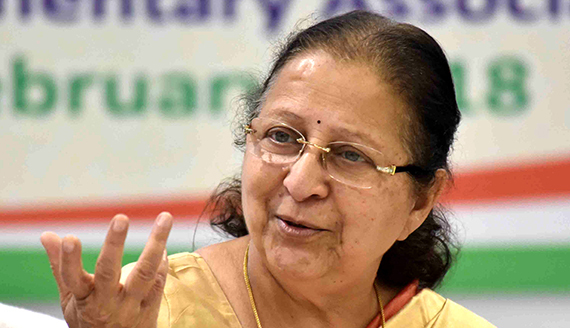 Mrs. Sumitra Mahajan, ex-union minister and the honourable speaker of the 16th Lok Sabha, belonging to the Bharatiya Janata Party was elected in 2014 as the speaker of Lok Sabha for the eighth consecutive time, one of three members sharing such an honour. She is one of the longest serving woman member of the Lok Sabha. 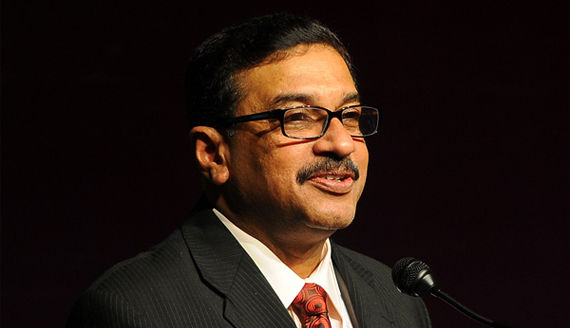 Prof. Mohan Kameswaran, a pioneer in cochlear implant surgery. He is an Otorhinolaryngologist and the founder of MERF Institute of Speech and Hearing. He was also the first surgeon in Asia Pacific region to perform the Pediatric Auditory Brainstem Implant surgery. 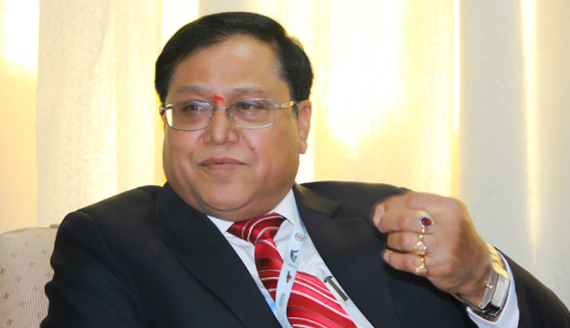 Dr. V. K. Saraswat is a man who is no stranger to the realm of missiles and propulsion systems. His notable achievements include being the key factor in the development of the Prithvi, Dhanush and Prahaar missile systems and its introduction to the Indian Armed Forces. Dr.Mohan Rajan, a pioneer in cataract surgery. 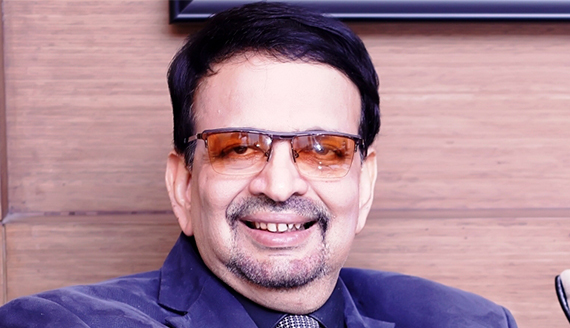 He is a practicing doctor, Chairman & Medical Director and founder of Rajan Eye Care Hospital Pvt Ltd in T-Nagar, Chennai, REOS Knowledge and Managing Trustee of Chennai Vision Charitable Trust. The eligible graduands who have completed their Degrees from November 2017 to October 2018 shall apply through online for registration. 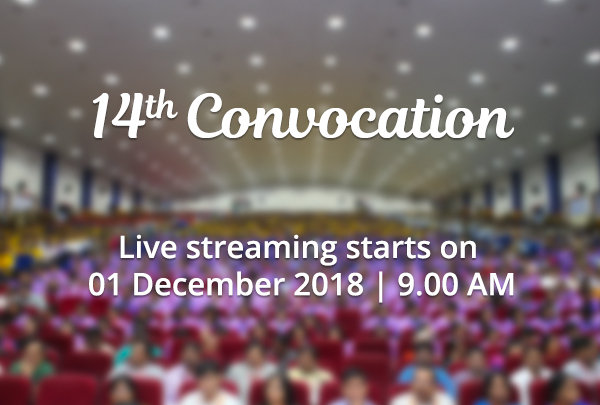 Last date for online registration: 25.11.2018. upto 5.00 P.M.
For others, the date of convocation will be intimated soon. 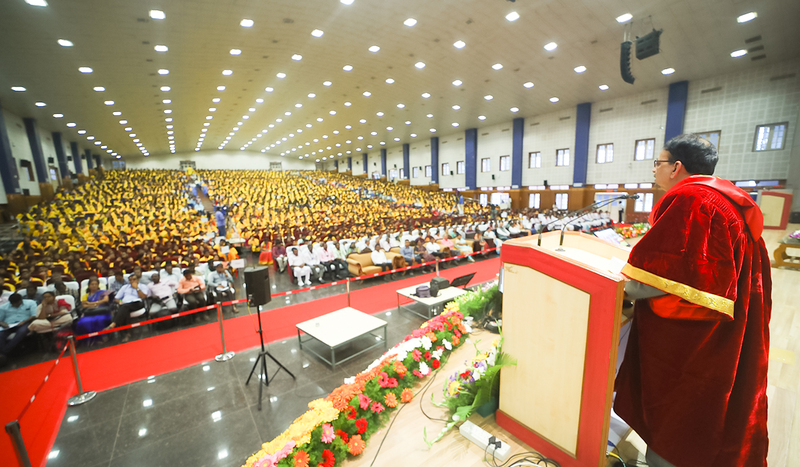 The date for the graduation day for the Faculties of Engineering and Technology, Science and Humanities & Management for Modi Nagar Campus, will be intimated later. The eligible graduands who have completed / will be completing their Degrees and Diploma’s from November 2017 to November 2018 shall apply through online for registration.